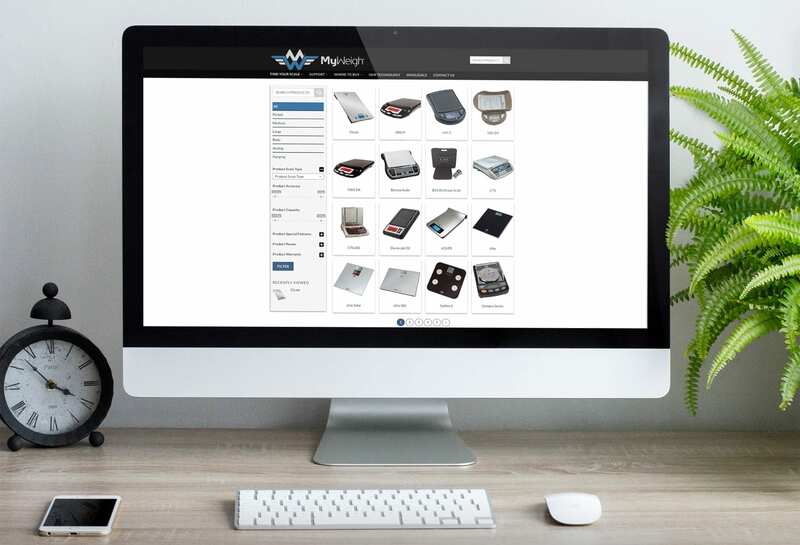 Responsive web design for American weighing scales company My Weigh. This website was a Photoshop to WordPress conversion. This client wanted a complete redesign of their website with the use of the WordPress woo-commerce plugin. The project was to install their WordPress Theme with their chosen plugins, set up the domain on new hosting and create a custom theme from a PSD file. The website was finished to the clients specifications.